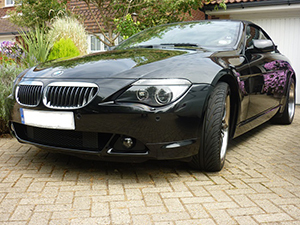 We are the Ultimate Mobile Valeting service in Eastbourne and across Sussex. 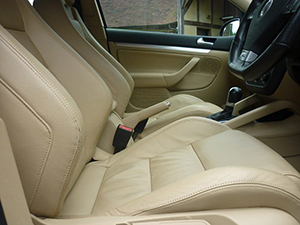 Our mobile car valeting is conducted using the same care and attention as our more involved Detailing services. 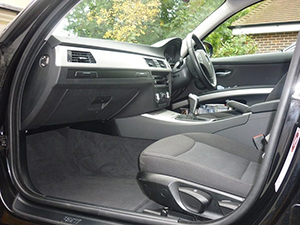 We are not to be confused with the type of car valeting provided in car parks or drive through valeting companies. Because we are a mobile service we can come to you at your home or place of work. 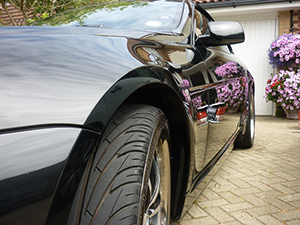 Wheels treated with a acid free/safe all surface wheel cleaner. Washed using the 2 bucket method, with a lamsbwool mitt. Dried using a microfibre weave cloth. Dash, centre console cleaned and dressed. Full vacuum of interior and boot. Door trims cleaned and dressed. Fabric overmats steam cleaned if required to remove odor and stubborn stains. Tar spots removed with specialist cleaner. Hand polished using an ultra fine polish to enhance the gloss level. Hand polish of door shuts. 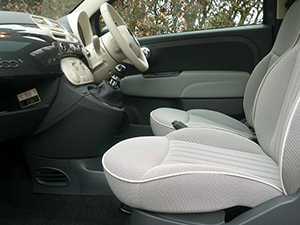 All interior plastics including A, B and C pillars and boot plastics cleaned and dressed. Intensive hoover of interior carpets. Carpets shampooed, steam cleaned if required. 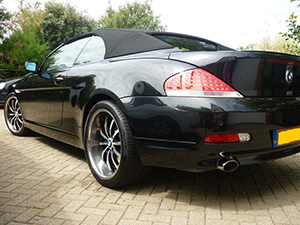 Winter is on its way protect your vehicle with our Winter Protection Valet in Sussex.